A quick test for you – What would you do? What is it about this sign that compels us to want to disobey it? 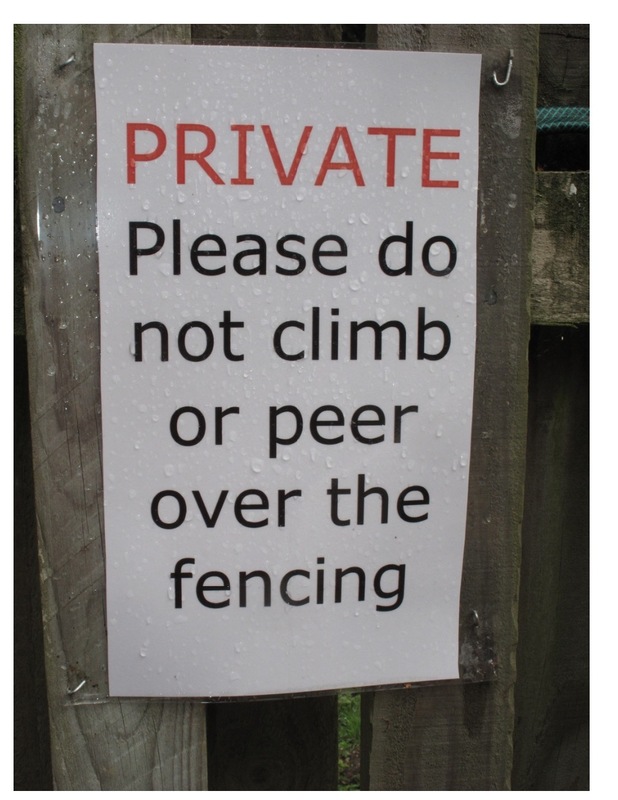 Partly the language- “peering” isn’t a nasty thing! Partly the lack of purpose of it – Why not? Fundamentally the sign seems to say to us ” There is something very interesting over the fence, but you are not allowed to see it! Young children are insatiably curious, they explore with dangerous tools and elements (if allowed! See my blog on resilience) wander up to rivers and other places where they could easily die and they constantly ask the question ‘why?’. Education systems don’t usually nurture this curiosity and for many teenagers curiosity has gone completely from the classroom (though they may explore with drugs and sexually) if we can make our students curious then we don’t need extrinsic drivers or to punish non compliance- We light the touch paper and off they go! Maybe education systems don’t foster curiosity as it is not compliant. It can be destabilising and challenging. If we teach students to be curious they may also become challenging. If we encourage them to question, then we cant be surprised if they Question us and/or the system. Control is much more predictable though potentially limiting. Curiosity by its very nature usually involves some kind of risk and most education systems are highly risk averse. As soon as a graded assessment is given there are a set of expectations to meet. Nearly always we are penalised for not meeting the exact criteria, hence we tend to give the assessor what he or she wants. The content becomes less important than the grade. The destination becomes more important than the glory of the ride. Our system produces competent students who have little passion, nor creativity. We become curious when we discover we have a knowledge gap. Something we don’t know and that we want to. Somewhat perversely it’s often easier to make people who have considerable knowledge curious than those with little. 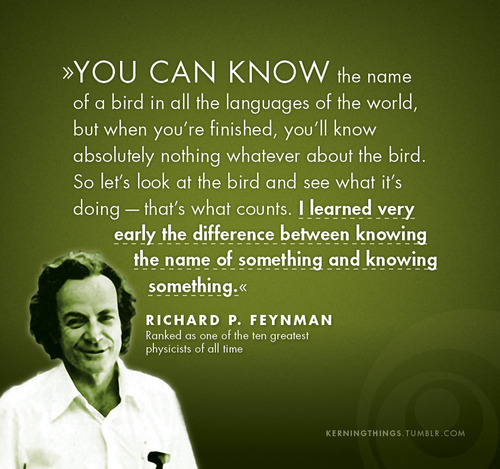 A knowledge gap to those with little knowledge is nothing noteworthy. So curiosity can feed itself, perfect for educators. 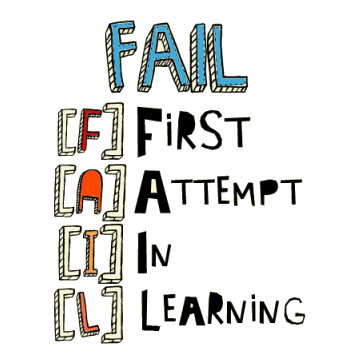 Possibly setting our students on their own path of deliberate practice to become experts. Curiosity is also supported by the “Growth Mindset ‘ from the work of Carol Dweck. The ‘can do’ attitude of the untapped potential theorists – Failure avoidance inhibits curiosity, you have to go outside your comfort zone. 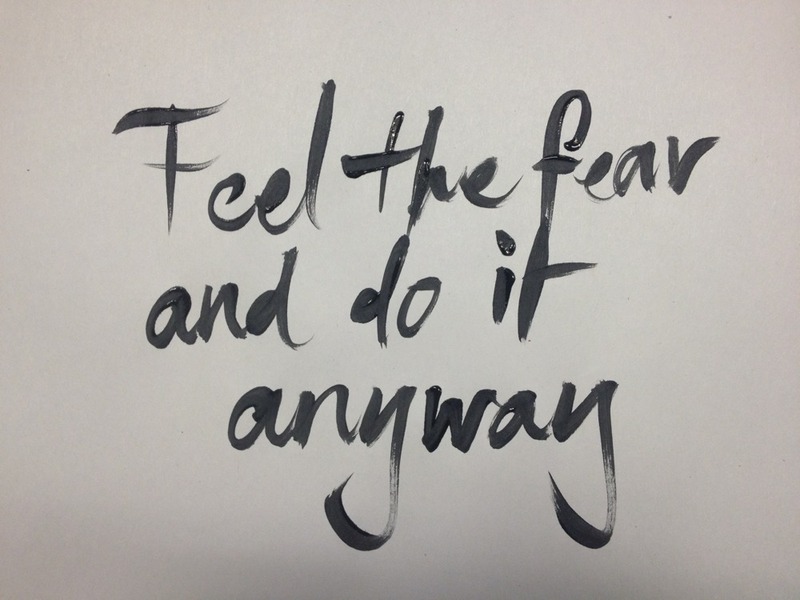 How many of our students regularly operate outside their comfort zone? How might we try to cultivate curiosity in our classroom? Be very careful if using the 3 part lesson idea beloved of many inspection regimes and schools. If we tell the students exactly what they will be learning then we kill curiosity in the first few minutes of the lesson. Lesson objectives are for priming the brin to know what we are looking for, not destroying the discovery. Go off topic for a bit if the path is interesting. The research below shows that when curiosity is invoked there is also an improvement in the learning of incidental material. So show them or do something really interesting , then give them some boring stuff to learn when their brains are still primed! Model curiosity yourself. Think back to the teachers who inspired you – what drove them ? Probably curiosity and the passion that this curiosity inspired. Don’t be afraid to share your passion. Encourage tinkering – alternative approaches or challenging established wisdom. Thunks can provide a useful starting point. Ask better questions and encourage/teach your students to do the same. Passive students are never curious. It doesn’t matter what your teaching style is. Too many people don’t understand that explicit instruction is not counter to curiosity if done well. Use technology to give students the freedom to explore. We can transmit knowledge very effectively using technology, but try giving students questions that Google can’t answer. Challenge students by telling them things that aren’t true and they have to build a case against you. “I think the Earth is flat” the more outrageous the better. Teach them to be skeptical cynics. What does research show about curiosity? People find it easier to learn about topics that interest them, but little is known about the mechanisms by which intrinsic motivational states affect learning. We used functional magnetic resonance imaging to investigate how curiosity (intrinsic motivation to learn) influences memory. In both immediate and one-day-delayed memory tests, participants showed improved memory for information that they were curious about and for incidental material learned during states of high curiosity. Functional magnetic resonance imaging results revealed that activity in the midbrain and the nucleus accumbens was enhanced during states of high curiosity. Importantly, individual variability in curiosity-driven memory benefits for incidental material was supported by anticipatory activity in the midbrain and hippocampus and by functional connectivity between these regions. These findings suggest a link between the mechanisms supporting extrinsic reward motivation and intrinsic curiosity and highlight the importance of stimulating curiosity to create more effective learning experiences. So by providing learners with an activity that stimulates curiosity we not only promote better learning from the activity , we also create better learning from subsequent material. So have something that triggers a curious response then immediately afterwards give them the boring bits to learn! How do we stimulate curiosity? The standard ‘clickbait’ strategies are … Number 5 will shock you !! Its easy to kill curiosity and the standard 3 part lesson where poorly thought out objectives kill any discovery or interest is one of the most effective means. Below is from a lesson I observed. Plenary: OK everyone what have we learned today? Metals react with acids to release hydrogen! Hang on a minute I knew that in the first few seconds – what was the point of the rest of the lesson? How memorable was it. Was any curiosity invoked? An alternative could be to start with the Pringle Can Rocket outlined here . In this hydrogen from a reaction between magnesium and acid is collected in a Pringles can. The top is lit and with a bang the can takes off. You dont tell the students what you are doing (though you warn them there may be a big bang) then you can discuss what gas may have been in the can . What might you use to produce the gas? Here are some materials . Collect me hydrogen as efficiently as possible.. I have found the experiment is far more impactful if it doesnt work the first couple of times. Then when it does bang it really impresses. We can also kill curiosity by providing answers too quickly. As teachers it is in our gene pool to be helpful. We arent good at watching them struggle in some fee paying schools this becomes impossible as the letters of complaint come in the instant you take students out of their comfort zone. We continue to think about the unresolved. Shows use this leaving the viewer with a cliffhanger to keep them interested and coming back. Curiosity is always associated with a degree of confusion, part of the interest is in resolving your internal conflict. Im many classrooms confusion is seen to be the enemy with clarity being the objective. A student who went through the Singapore Education System said that confusion was always quickly rectified by the teacher telling you how to do things. By doing this you also can kill the ‘aha’ moment. That great feeling when you have solved a puzzle. Should teachers be less helpful? Anticipation is often more powerful than the reward (or punishment) that can be a dissapointment or anti – climax. Curiosity has to have the starting point in the unknown and the teacher has to balance the lesson – Discovering everything is not ga good way forward, but neither is discovering nothing. Very curious people can tend to have ‘butterfly’ minds flitting from one thing to the next. This is certainly true in my case – I am a qualified instructor in eight different sports but show no significant mastery of any of them. Two vital ingredients seem to be necessary to make a scientist: the curiosity to seek out mysteries and the creativity to solve them. According to one definition, curiosity is a sensitivity to small discrepancies in an otherwise ordered world. Studies have shown that curious people have a mixture of seemingly conflicting desires: they seek novelty and strangeness and yet they also want everything in its proper place. The curious scientist believes there is an order to the universe but is always looking for unexpected data points that will test the accepted theory. To resolve the conflict between data and theory, a scientist often has to think outside the box and approach the problem from different angles. Curiosity may have killed the cat, but it’s good for the student. That’s the conclusion of a new study published in Perspectives in Psychological Science, a journal of the Association for Psychological Science. The authors show that curiosity is a big part of academic performance. In fact, personality traits like curiosity seem to be as important as intelligence in determining how well students do in school. Can scientists agree on a definition of curiosity? Philosopher Thomas Hobbes called it ‘the lust of the mind.’ Former first lady Eleanor Roosevelt said it was ‘the most useful gift.’ And, yes, we all know what killed the cat. But ask a group of scientists to define curiosity and you’ll get a rousing debate. No more, argue researchers in a review of curiosity science. They propose it’s time for researchers to organize and focus on curiosity’s function, evolution, mechanism, and development. The Psychologist Todd Kashdan wrote a whole book on the topic called The Curiosity Advantage, in which he presents the evidence that our brains are infinitely expandable, and that curious people lead more fulfilling lives. According to Kashdan, “The greatest advantage of curiosity is that by spending time with the new, increased neurological connections are made possible. Facts and experiences are synthesised into a web, paving the way for greater intelligence and wisdom. We become more efficient when making future decisions. We become better at visualising the relativity of seemingly disparate ideas, paving the way for greater creativity. It is the neurological equivalent of personal growth. New pathways in the brain are inevitable when you seek out new information and experiences and integrate them into the previously known.” (p. 57). I was in the Royal Institute in London and opened an Encyclopeadia Britannica from 1856. At the page I opened was an ‘innovative’ steam pump. I wondered how many people had access to this knowledge in 1856 It would be a tiny fraction of the world’s population. I got out my phone and found many articles on the same pump. I could crossreference to check my sources. I could see what came before and after, what common features pumps had and how they developed into more efficient ones. Anyone with access to the internet has access to this knowledge. Information was expensive and valuable. Those with the knowledge were highly in demand. Information is now effectivey free, although maybe harder to verify how accurate it is. Knowledge is still vitally important but not simply as a series of disconnected facts. In a recent study, researchers asked people to do something they reported disliking and pay attention to three novel features when they did it. This small exercise altered the way they viewed and felt about the activity. For example, an 18-year-old male bodybuilder who scoffed at crocheting spent 90 minutes practicing the task. The three novel discoveries he reported were 1) how demanding the process of making small stitches could be (he hadn’t anticipated that this “easy” task would tire him); 2) that it could be meditative (“time flew by”); and 3) that the crochet stitches could be tight enough to create flip-flop sandals (which was the project he worked on). When the study subjects were contacted weeks later, those individuals who were asked to search for the novel and unfamiliar in their laboratory task were more likely to have done the task on their own without being asked or prompted (though it is unknown if the bodybuilder continued crocheting). A window of opportunity and willingness opened for these participants that had been previously closed off by their preconceived ideas. This same little experiment can be applied to any activity in your life. Consider the list of low-interest, but necessary, activities in your typical day. Choose one of these ho-hum activities and, as you do it, search for any three novel or unexpected things about it. killer headlines for your lessons ! Cut the time you spend on algebra with these easy tips. How spreadsheets can save you time. What if you could ……. in just one hour? Would you want to know how to [benefit] by getting rid of [pain]? Are you missing out on ….. by not using …..? Should you be worried about……. Can noise make you ill? How can music affect your brain? What most people don’t know about …. The shocking truth about bacteria! Master percentages in one hour! Why is our country shrinking? 5 maths mistakes most people make! Is a million really a big number? as with all my blogs feel free to contribute /comment/argue – Be curious!! VAK ,Bloom’s, SOLO and SAMR – Do educators need to know this stuff?